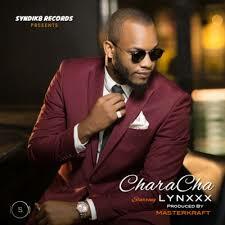 Lynxxx is back again with another gospel track titled “CharaCha” after the very successful release of his widely accepted single “Serve You”. The song was produced by none other than the hit-maker himself, Masterkraft. CharaCha means ‘Clean & Pure’ or Quality! And that is portrayed in the lyrics of the song. Although Lynxx claims not to be a gospel artist stating that he ‘doesn’t think he was called to be one, and was rather called to be a voice for his generation‘,the Syndik8 Records lead act seems to have been working hard to create a new niche for himself within the gospel music scene.